LiveSwitch 1.3 has now been released and with it, we have added a powerful new configuration console that allows developers and DevOps teams to view and manage their servers, applications and channels from an easy-to-use web application. Our new UI makes configuring your application easier than ever. Instead of configuring your servers by remoting into your servers, writing XML, and restarting the services you now can now make live changes to your application with just a click of a button. Let’s walk through some of the features of the new console. 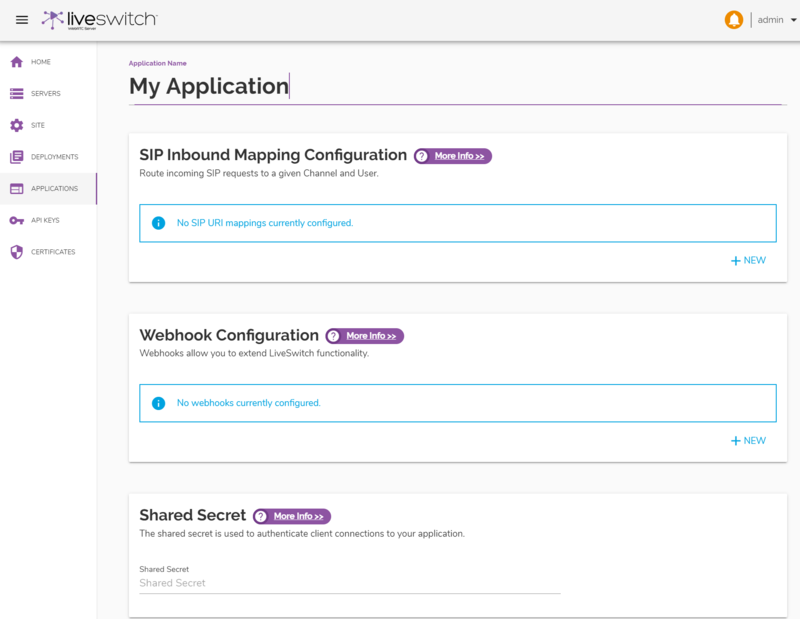 The first time you access the LiveSwitch Console, a configuration wizard allows you to effortlessly setup your environment so that you can secure your services and start testing your server infrastructure using any client platform. Your LiveSwitch license key from your Frozen Mountain Account. A user account which you will use to access this console in the future. An application config which you will use to identify and configure media settings for your client applications. Once these steps are complete, your LiveSwitch server is ready to securely service P2P, selective forwarding (SFU) and mixing (MCU) for multiparty video conferencing, including SIP communication, embedded STUN/TURN, recording, and more! The security status of your v1 API. If there are no media servers connected or if your v1 API does not have authentication enabled, you will receive a warning message as well as see an alert in the header navigation bar. This allows you to know immediately if your application is operational or at risk. 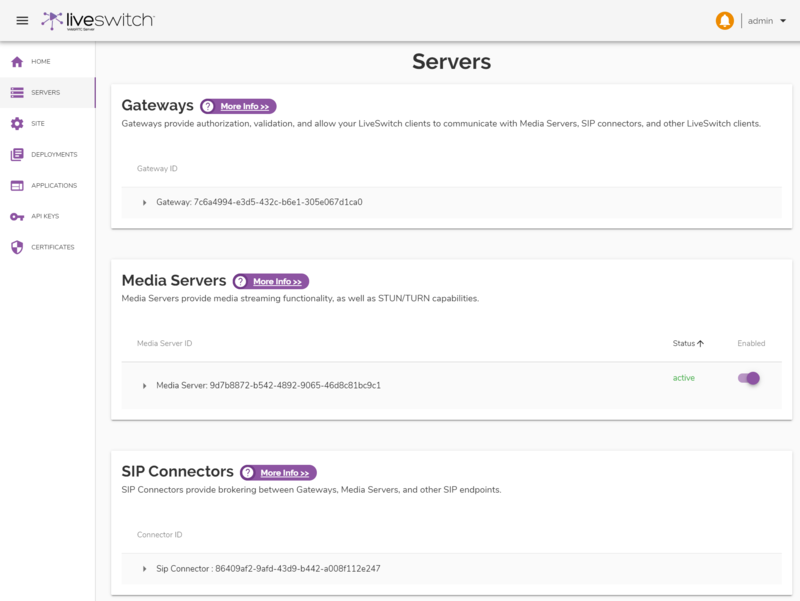 The server listing page shows you the LiveSwitch server environment. It lists out all of your active Gateways, Media Servers, and SIP Connectors allowing you to quickly and easily obtain a general overview of your server environment and whether any further action is required. 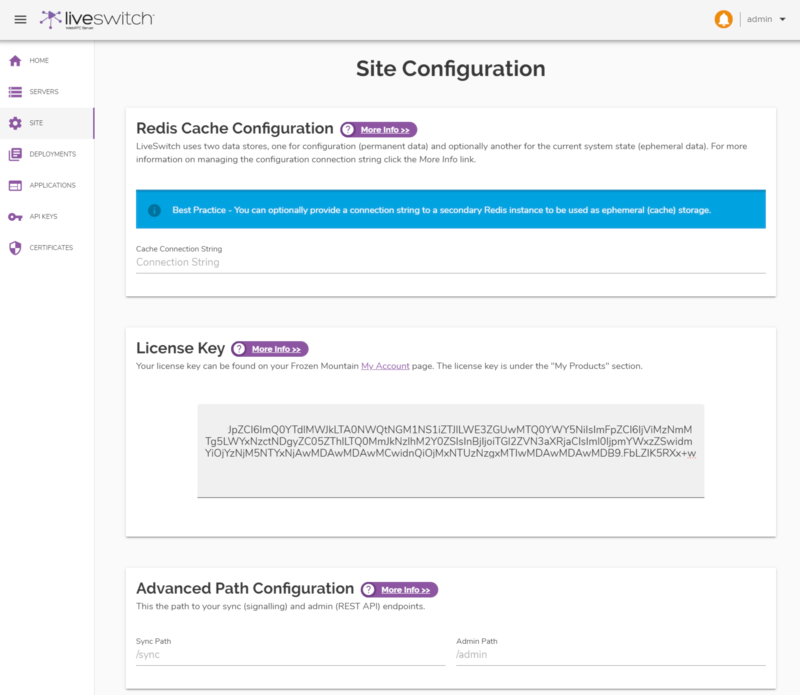 Easily see Gateways that are operational in your LiveSwitch infrastructure. 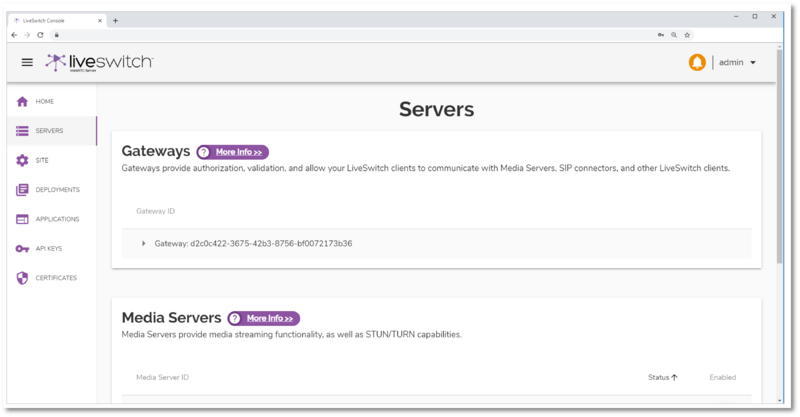 Quickly view and change the status of media servers that are registered with a LiveSwitch Gateway. Effortlessly gain more information on any SIP connectors that have been configured. There are a number of configuration entities that can be used to configure your global environment, your deployment specific environment, and your client application environment. Each has a dedicated page accessible on the side navigation bar. Redis Cache Configuration - This allows you to provide a connection string to a secondary Redis instance to be used as ephemeral (cache) storage. This is a new feature in LiveSwitch 1.3.0 that allows you to separate config storage from connection state storage, providing a way to performance tune state storage, while persisting config storage to disk. License Key - This allows you to view and/or update your license key at any time. Advanced Path Configuration - Read-only properties that show you the server paths used for signalling and administration. These paths are relative to your Gateway URL and are not configurable at this time. The deployments section lists and allows you to configure and manage different environments for all your service's operational requirements. Deployment configurations contain all your server configuration settings. At least one deployment configuration is required and will be the default for all servers if not explicitly overridden. Manage the SIP endpoints for media sessions. Configure webhooks so that you can extend LiveSwitch functionality by hooking your own processing into application level events. Create a shared secret to allow for secure communications. Channel patterns are created within applications and provide an easy mechanism for configuring and managing media requirements for all client connection use cases. Multiple channel pattern can be created for each application - each configured for its own purposes. For example, clients might join a channel to stream audio/video from their mic and camera, and join a different channel specifically to stream screen capture video. 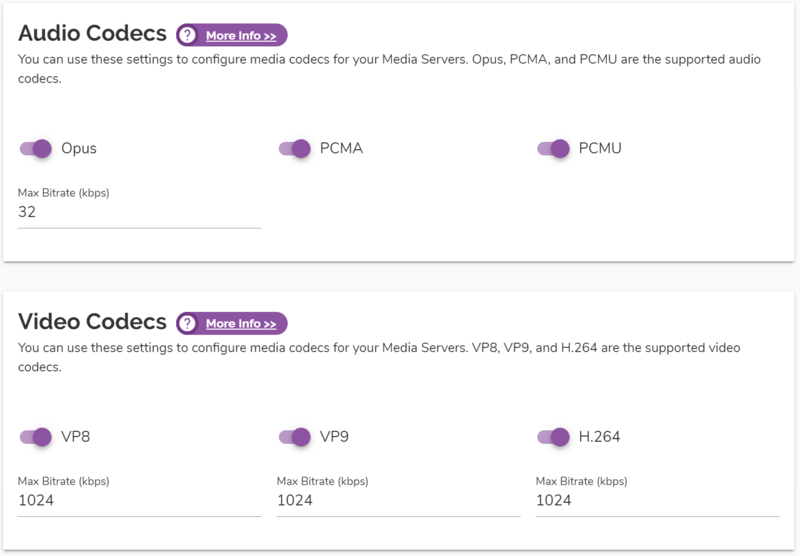 Audio and Video Codecs: Specify which audio and video codecs (and Max Bitrate if applicable) your LiveSwitch Media Server will support. SFU Configuration: Specify a maximum participant bitrate for your SFU connection audio and video stream. 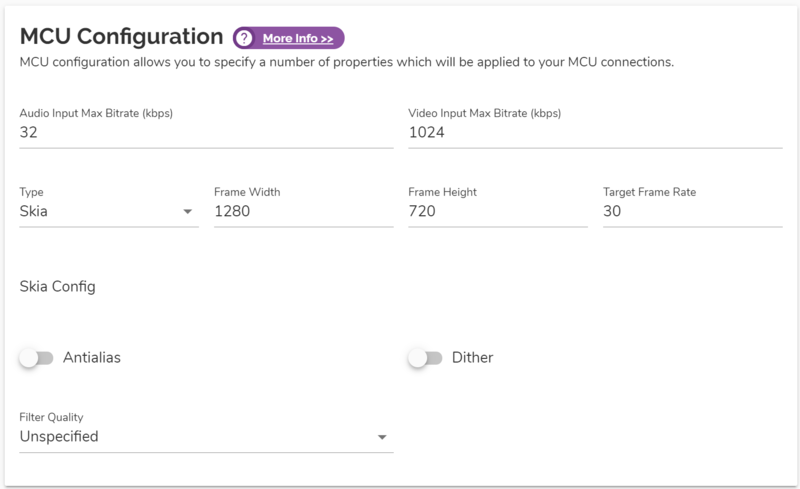 MCU Configuration: Define the quality settings, resolution, and bitrate to be used by the mixer for streams utilizing MCU mode. Bandwidth Adaptation Policy: Adjust bitrate of downstreams dynamically according to RTCP feedback. Audio/Video Recording: enable or disable recording of connection media. Outbound SIP Caller-ID Configuration: setup outbound caller-id . 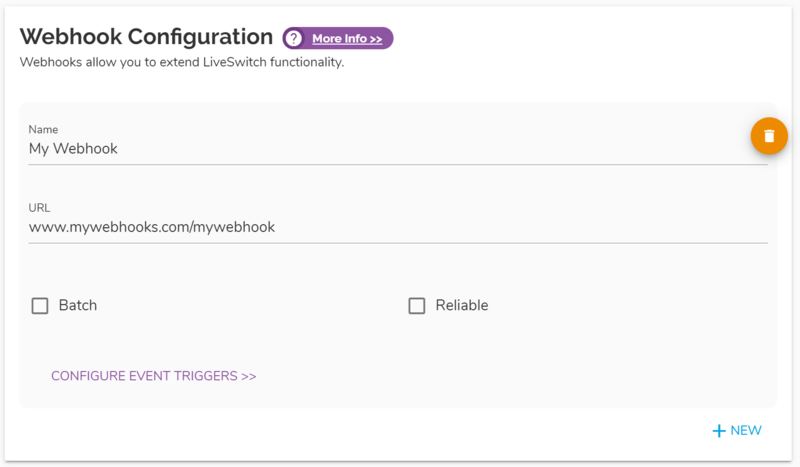 Webhook Configuration: extend LiveSwitch functionality. 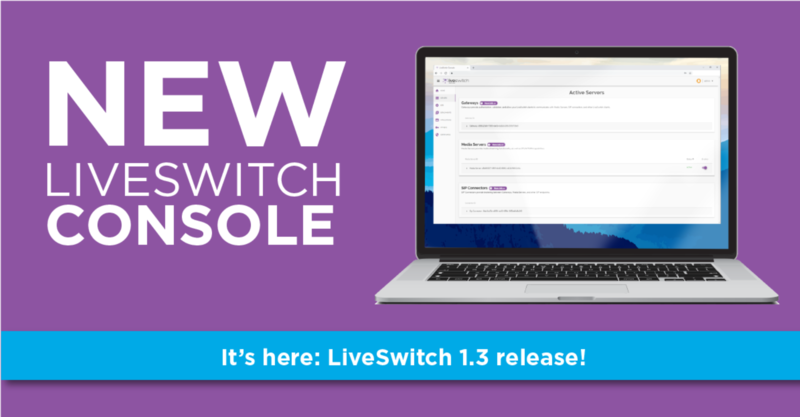 Ready to upgrade to LiveSwitch 1.3 and use the new LiveSwitch console? Head on over to the downloads page and get started today. Tim is responsible for bringing the vision of Frozen Mountain’s products to market. 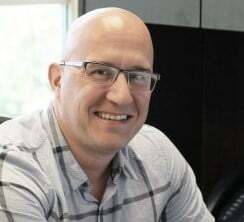 He brings 15 years of expertise in building innovative web, mobile, and desktop applications with a complete history of executing sensibly and efficiently throughout the planning, discovery, and development lifecycle.